The company Bucherer is one of the oldest and leading names in watch retail. 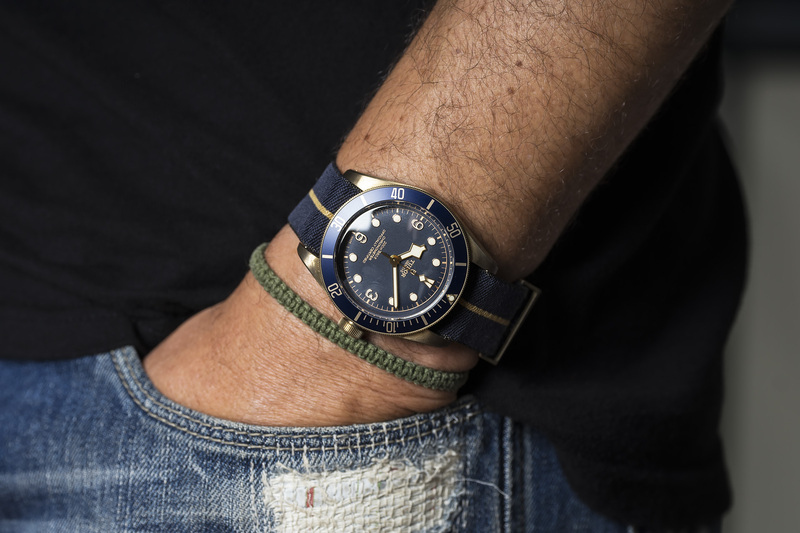 In 2018 The shop celebrated it’s 130th birthday and to celebrate they’ve created a capsule collection of watches all focused around the color blue, the so-called Blue Editions. 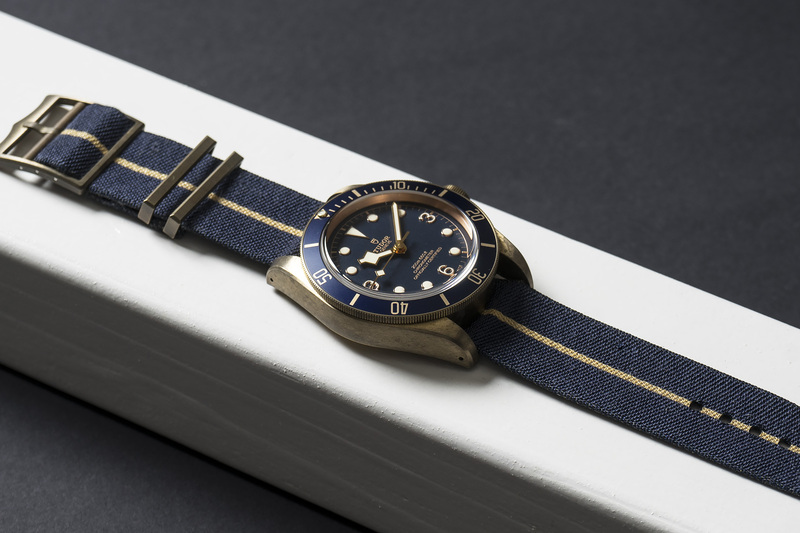 We’re happy to offer you one of these watches, the Tudor Heritage Black Bay Bronze Blue, a mouthful and yes, its pretty blue. 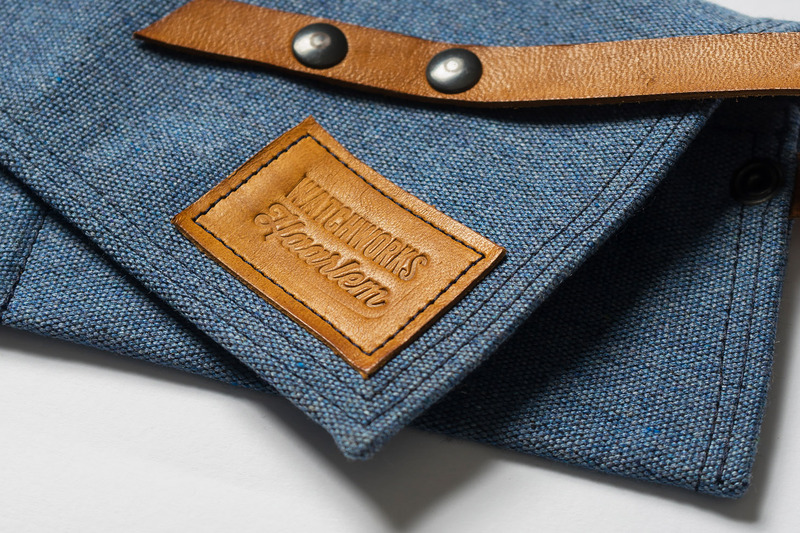 The first thing you notice is the beautiful matte blue dial with its matching blue inlay. The inlay is slightly lighter than the dial but this works perfect. 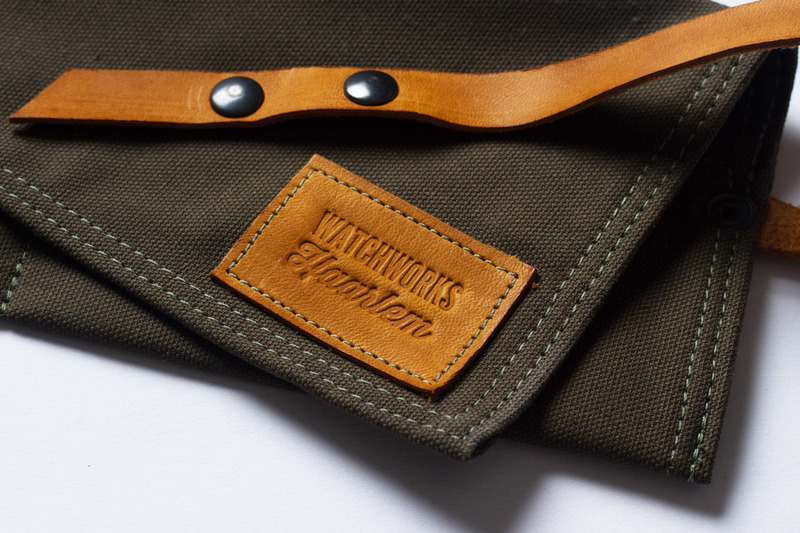 The bronze case combined with the colour blue is truly stelar, what a color combo! Especially (like with our Tudor) when the bronze case is slowly showing patina and turning dark. 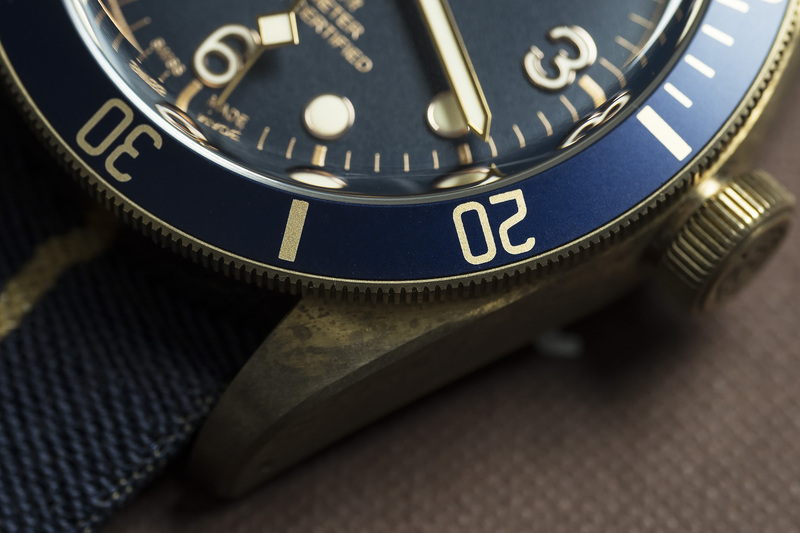 That patina is something that makes every one of these Bronze Bucherer Editions special, not one will develop patina in the same way, making this a very cool and personal watch – What you choose to do with the watch will determine the way it looks. The dial and case are complimented by the watch its gold coloured snowflake hands and gold gilt like printing on the dial, with a closed chapter-ring as the icing on the cake. 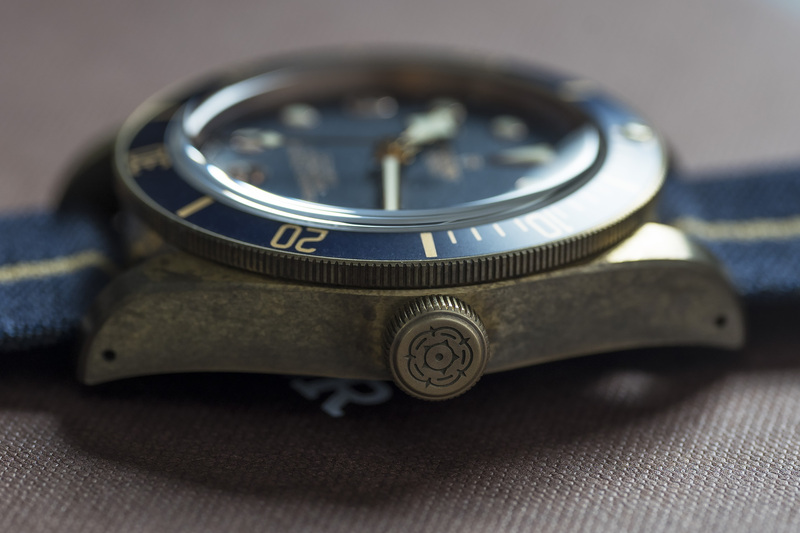 This 43mm Bronze beauty is still a professional dive-watch by the way, with waterproof specs of 200 meters. 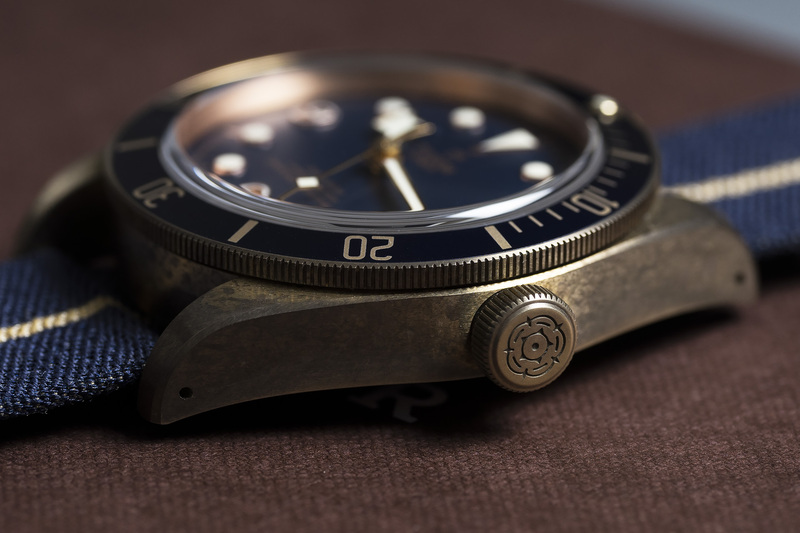 The Tudor is powered by the companies MT5601 chronometer-certified, in-house movement with silicon balance spring – probably one of the best ‘ beater’ movements available in the market today. 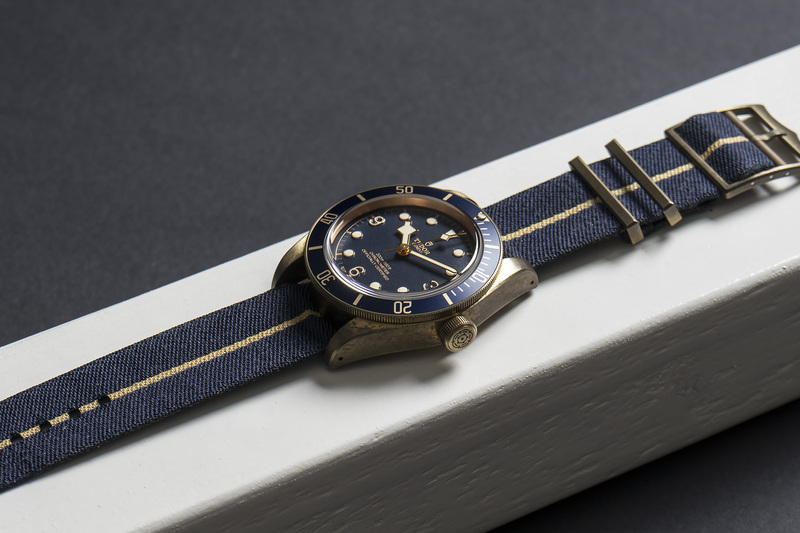 To complement the color ways on this Blue Black Bay, there’s a blue and gold fabric strap with bronze hardware attached to the watch. Tudors brown vintage style leather strap with a bronze Tudor pin buckle clasp (unworn) is also present. Another handmade strap by Belgium Artisan, de Griff Straps is also added in this wonderful full set, this beautiful handmade strap is unworn and also has a bronze Tudor pin buckle clasp attached to it! 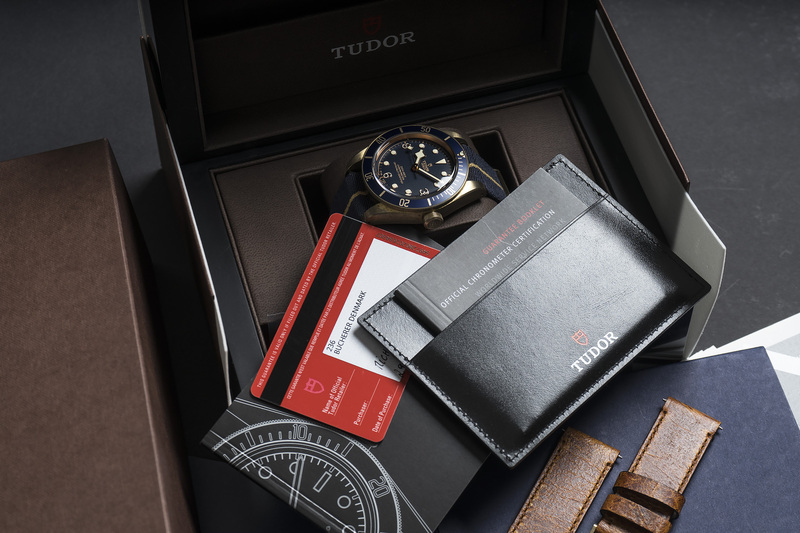 The watch is accompanied by all Tudor boxes and paperwork including Bucherer Blue Editions maps and receipts. 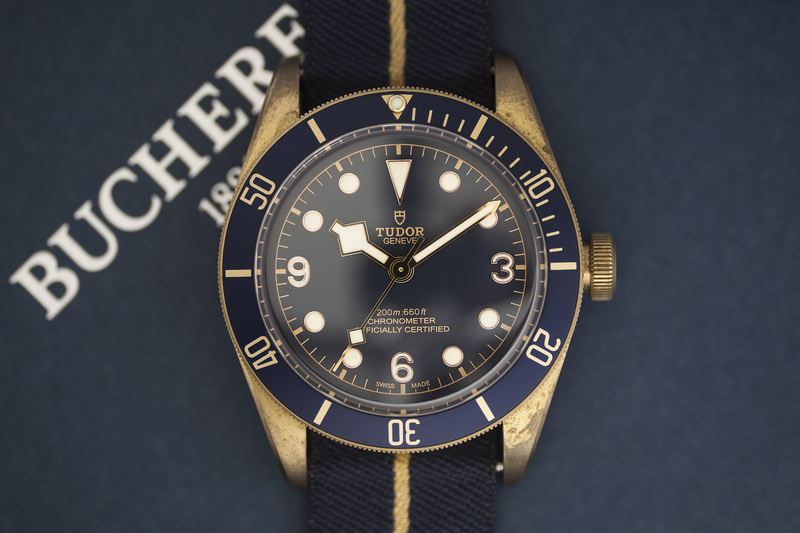 The watch was fully checked and waterproof tested by our watchmakers and still has One year of Tudor warranty left! 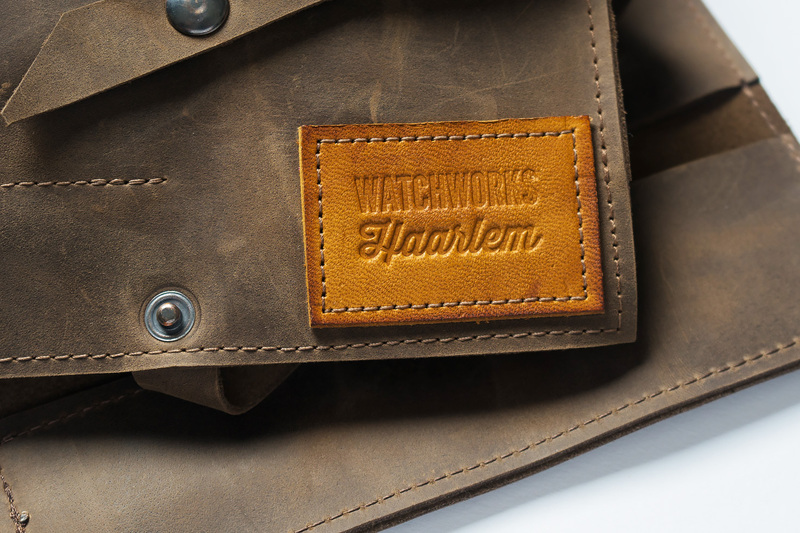 Needless to say we will also provide our twelve month warranty! 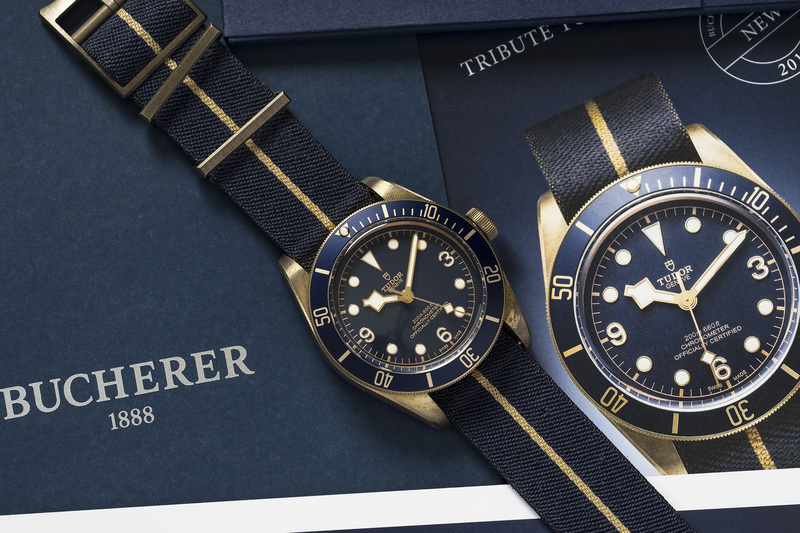 box and papers: Yes, super full set including Bucherer Blue Edition booklet and spare straps.